The 34th season of Welsh Proms will run from July 20th to 27th 2019. Featured orchestras for 2019 include the BBC National Orchestra of Wales, Bournemouth Symphony Orchestra, and Welsh National Opera Orchestra. Soloists Susan Bullock, Sophie Evans and Wynne Evans all feature, as will Presenters Huw Edwards and Beverley Humphreys. 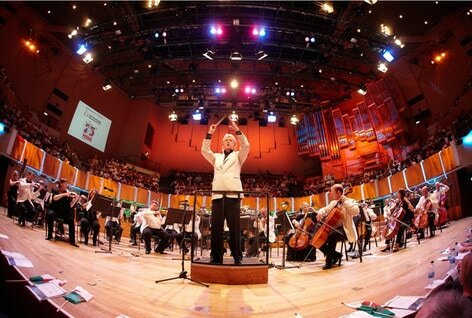 The 2019 Welsh Proms also features Massed Male Choir, Massed Bands, the Welsh Proms Festival Chorus & the magnificent St David's Hall organ.